Two new pests have been found in the UK, one is a potentially serious pest of spruce (Picea sp.). The other, cotton stringy scale, beyond its unsightliness is not currently thought to cause any problems. In December 2018, a breeding population of eight tooth bark beetle (Ips typographus – pictured above) was discovered at a site in Kent. This prompted a Plant Health Order to be issued in January restricting the movement of all material that could spread the beetle. The plant health order affects Kent and parts of East Sussex. Movement restrictions apply to spruce wood ( other than wood packaging material) which retains some or all of its bark or is in the form of chips, waste wood, logs, twigs and any trees over three metres in height. The eight-tooth bark beetle is native to continental Europe and Asia where is considered a serious pest of spruce-based forestry and timber industries. The beetle is mainly a secondary pest, preferring stressed or weakened trees. However, under the right environmental conditions, beetle numbers can increase enough to result in attacks on living trees. 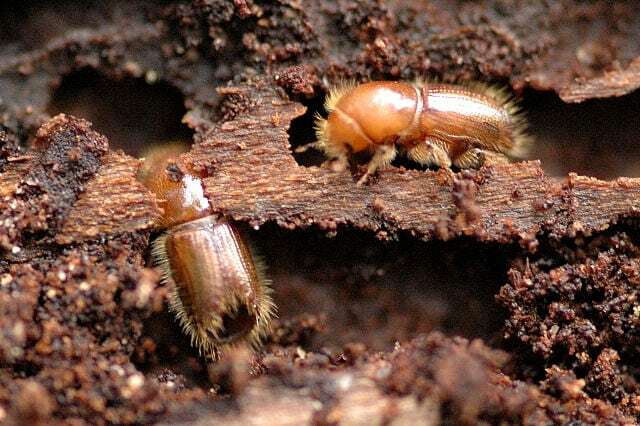 More information on the bark beetle, including how to report sighting and the full details of the Plant Health Orders can be found here (opens an external link). 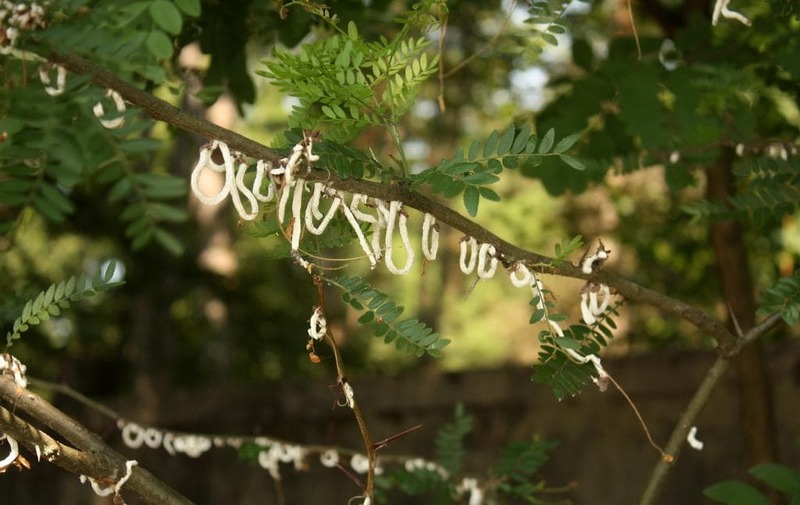 The presence of cotton stringy scale (Takahashia japonica – pictured below) has been identified by the RHS after it was found on a magnolia in Berkshire thought to have been imported from Italy. It was only found in Italy in 2017. Information on cotton stringy scale is scarce, it has been recorded in Japan, parts of China and South Korea. Known host plants are mainly broad leaved trees and shrubs including alders (Alnus japonica), magnolia (Magnolia obovata), walnut (Juglans regia), mulberry (Morus sp.) sycamores (Acer pseudoplatanus), Hornbeam (Carpinus betulus) and Liquidambar styraciflua. It is not currently thought to cause any problems for host plants although some gardeners may object to the unsightliness of the egg masses. The RHS is keen to hear from gardeners who find the pest in their garden so that it can build a picture of host plants in the UK. To share information related to the cotton stringy scale contact gardeningadvice@rhs.org.uk.